The 16-year-old survivor of a gruesome axe attack in Stellenbosch has left hospital. 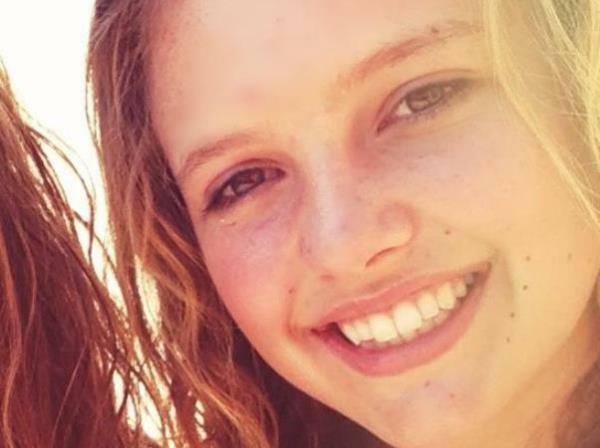 According to Netwerk24, Marli van Breda was discharged from Somerset West's Vergelegen Medi-Clinic on Saturday to begin her rehabilitation. Family advocate Martin Coetzee says she will be taken to an unnamed rehabilitation centre, were she will undergo occupational and physical therapy. Coetzee said Marli could talk, but is not yet strong enough to make a full police statement. Marli has been in hospital for six weeks, after she was critically injured in an attack at her family's home in De Zalze Golf Estate. Her father Martin (54), mother Teresa (55) and 22-year-old brother Rudi were killed in the attack on January 27. Her brother Henri (20) sustained minor injuries. Emergency medical services spokesman Robert Daniels said previously that Marli had an axe wound to the head and her jugular vein had been severed. No arrests have been made, but yesterday police handed the murder docket to the National Prosecuting Authority to assess.